Literature is not really the industry to be a part of to get rich. Actually, it has produced just one billionaire: J.K. Rowling. The British author amassed her wealth by not only selling Harry Potter books but also raking in Hollywood money for film rights. But the Digital Age has opened many doors for creatives. Titles now come in different formats, and e-book and audiobook publishers attest that content marketplaces continue to increase in popularity. Audiobook publishing is one of the viable means that all serious authors should consider to gain a foothold in the literature industry and to turn a profit for doing what they love most. While it has been gaining steam, this field is relatively new to and misunderstood by many. To find success in audiobook publishing, debunk the most common misconceptions about it. Many authors are worried about the profit potential of audiobooks for many reasons. First, they cost way more than print titles and e-books. Second, they require a long-term commitment in a time when the attention span of people is getting shorter. Third, there are many other free audio content available on the Internet. But audiobooks have a unique appeal. They are not in direct competition with songs and podcasts because they target a different market. 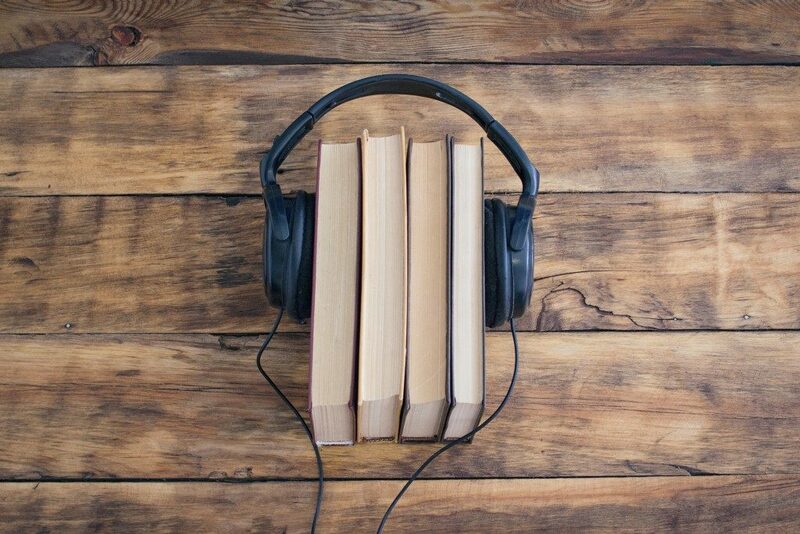 Audiobooks can both eliminate reading and complement it, creating a distinctive experience of absorbing a story. The current audiobook boom is proof that the world is ready to consume more content in this format despite its higher price. The biggest drawback of publishing audiobooks is that they cost more to produce than traditional and digital readable titles. If you intend to self-publish, having content is not enough; you must master the technical side of mixing dialogues, music, and other effects. To do it right, consider partnering with an experienced audiobook-publishing company. It handles the productions and oversees the process of selling the material to different retail channels. The services of an audiobook publisher are not free, but you might have the option to split royalties to reduce your upfront costs. No, non-fiction titles also have strong demand. That means that you can be an audiobook author even if you are not a writer per se. If you are an expert in your field, writing a book can be a good way to increase your income and build your brand. Unless you are a voice actor yourself, leave this part to a professional. Even if you have a good voice, that alone will not cut it. Of course, you have to do your share in making noise for your product, but working with an experienced publisher makes this task much more comfortable. Audiobook publishing is a relatively brand-new arena that many authors are still trying to figure out. Advance your knowledge to tap into its moneymaking potential more quickly.